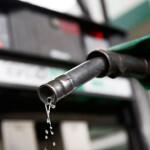 (AFRICAN EXAMINER) – The minister of Petroleum Resources Dr Ibe Kachickwu has again restated the need to address the price differentials in the sale of Premium Motor Spirit (PMS) in the country from its current N145 per litre. 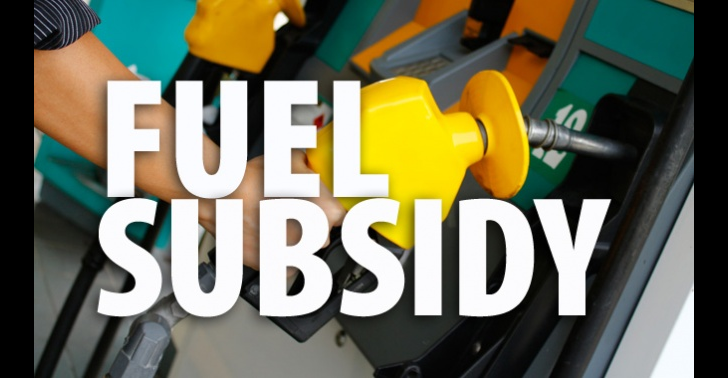 He said currently that the landing cost of a litre of PMS is N171 and maintained that until the current price regime is reviewed the issue of fuel crisis would continue in the country. 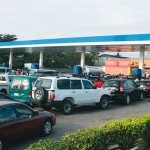 But the chairman of the Senate Committee on Downstream Senator Kabiru Marafa, who presided at the Senate Hearing on fuel crisis in the country, at the National Assembly, said the Senate and the House of Representatives rejects the suggested price increase for the interest of Nigerians. 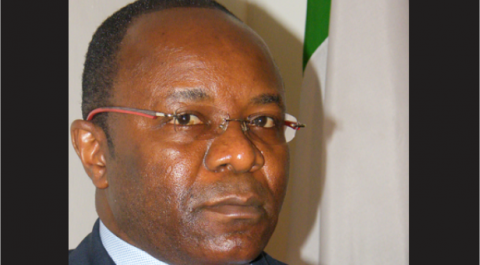 Speaking at the hearing, Kachikwu said the N171 pricing model comprise ancillairy charges as well other different taxes adding however that if the government intends to keep the N145 per litre, it could apply a plural strategy whereby the government maintains the N145 per litre while allowing the private sector sell at their own determined price.